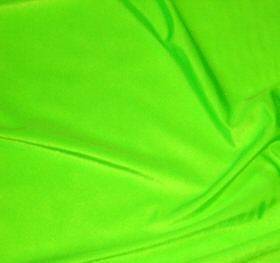 Highly visible lightweight Fluorescent Fabric. Used for safety vests. clothing, etc.